There is a growing body of work on the military in developing countries. Few studies, have explored in-depth questions concerning the social origins of offi cers and enlisted men or trace career patterns within the armed forces of the developing world. With the exception of Latin America, it has been rare for a study to assess the performance of ruling, or non-ruling, militaries for political development and modernization of their societies. 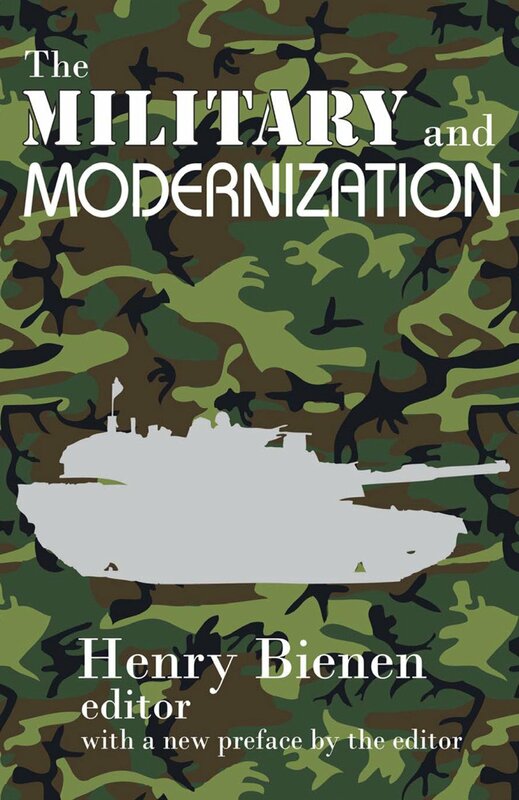 Th is oversight is exactly what Henry Bienen addresses in this collection.